Once a Month. Dates Vary. Rountree fifth grade students share news of what's happening at their school each month. Rountree News is part of a Partners in Education relationship between KSMU and Rountree Elementary. Listen in as students from Rountree Elementary update the community on what's happening on their campus. Students cover topics such as field trips and in class activities and learning events. 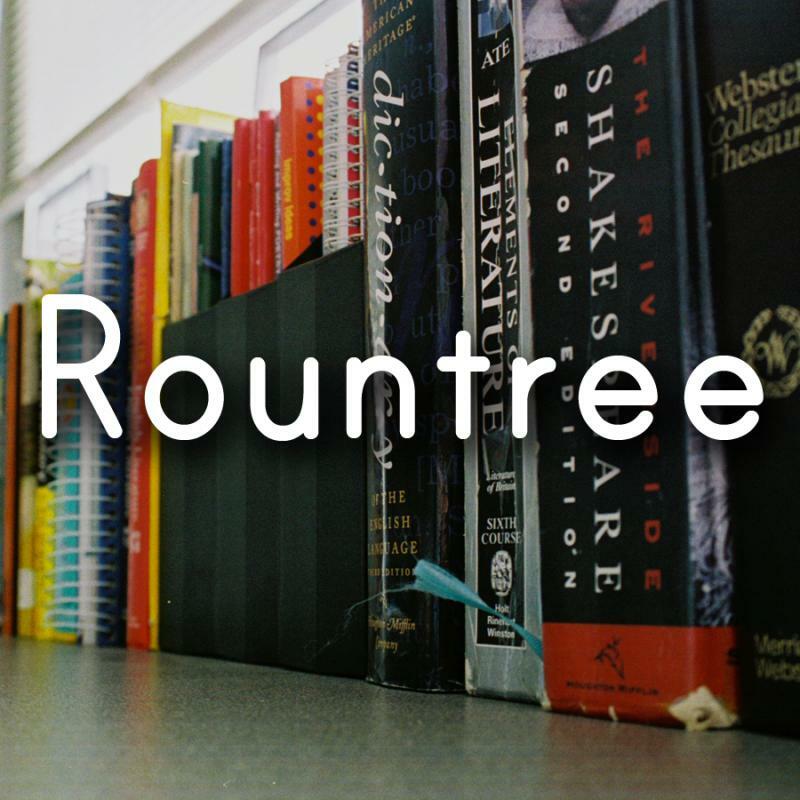 On this edition of the Rountree News Update, we'll hear about houses around the world, a trip to the Full Circle Farm, how leaders establish social order using power, and major developments over time. 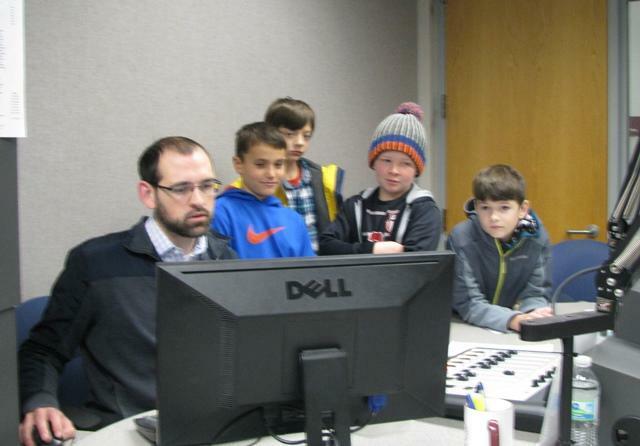 Rountree News Update is a monthly program featuring Springfield's Rountree Elementary students who update the community with what's happening on their campus. Each month students from Springfield's Rountree Elementary update the community on what is happening on their campus. Listen in as students discuss how the 5th grade examines explorers, the 4th grade tells the tale of A Christmas Carol, the 1st grade learns to better understand the world, and how kindergartners learn about early communication methods. Each month students from Springfield's Rountree Elementary update the community on what is happening on their campus. 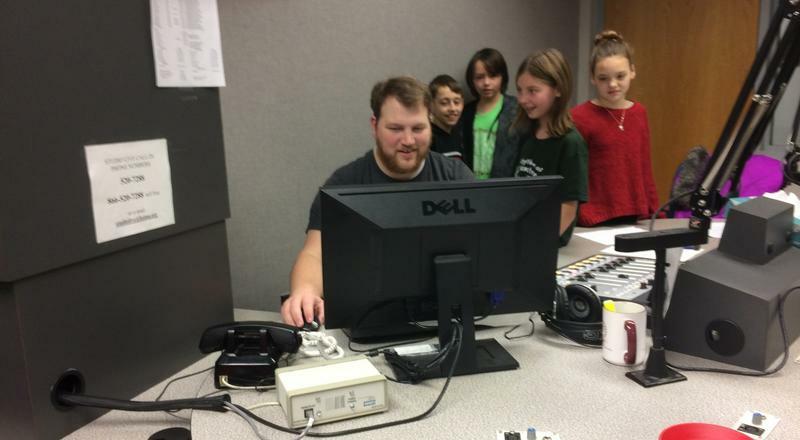 Listen in this month as students talk about a few members on staff at Rountree Elementary.